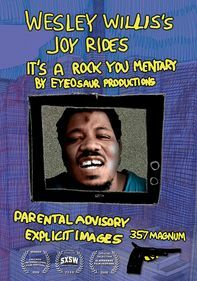 Daniel Bitton's documentary captures intimate moments in the life of remarkable singer-songwriter and schizophrenic Wesley Willis, who is filmed -- without commentary -- performing his songs and going about his daily life in Chicago. 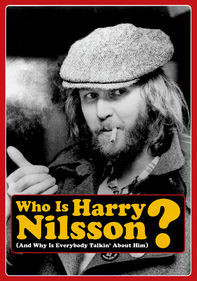 Willis, who conquered insurmountable odds, gained a cult following before passing away at age 40 in 2003. 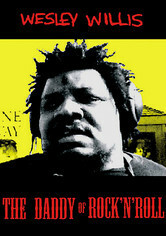 Also included is concert footage of Willis and his band, Wesley Willis Fiasco, shot in Los Angeles in 2003.